As promised we are back with another game giveaway. Do check out our previous game giveaways and follow us on twitter/FB for the upcoming ones. 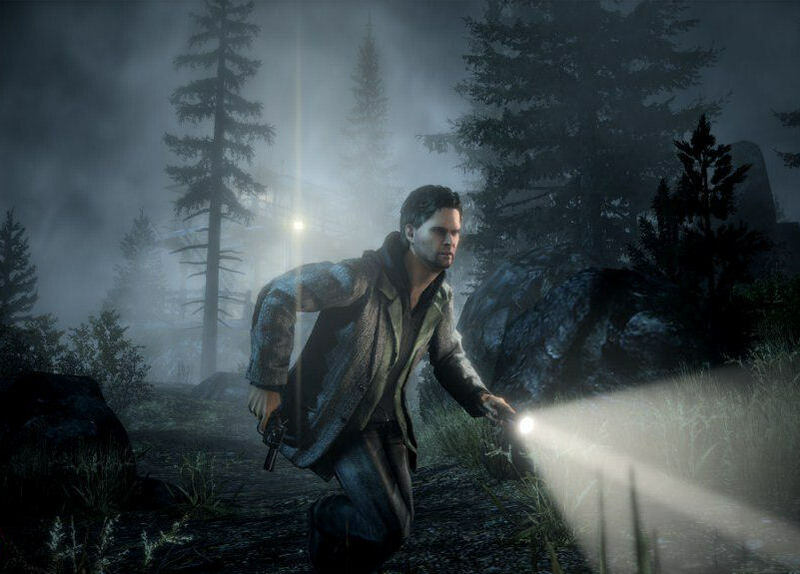 Alan Wake is an action-adventure video game developed by Remedy Entertainment and published by Microsoft Studios, released for the Xbox 360 and Microsoft Windows. 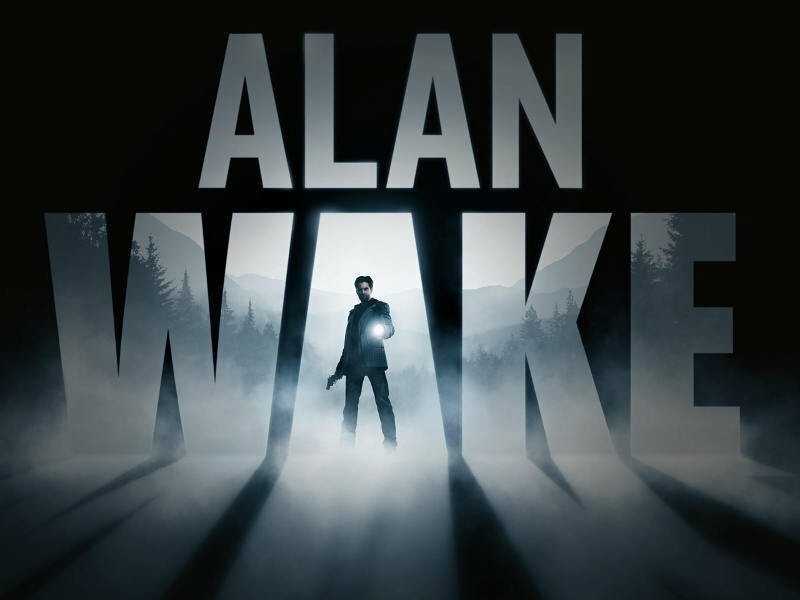 When the wife of the best-selling writer Alan Wake disappears on their vacation. His search turns up pages from a thriller he doesn’t even remember writing. A Dark Presence stalks the small town of Bright Falls, pushing Wake to the brink of sanity in his fight to unravel the mystery and save his love. In the game, a "darkness" is taking over humans, animals and objects. These enemies, dubbed the "Taken", are murderous shadows that attack Wake, wielding weapons of their own. Most of all, ranging from mallets and knives to shovels and chainsaws. They vary by speed, size, and the amount of damage they can take, and some can teleport between short distances. Besides the Taken, the player must combat flocks of possessed ravens and animated objects. When enemies are close, Alan can perform a slow-motion cinematic dodge maneuver. The core gameplay mechanics offer something new and interesting at the same time. It uses a combination of traditional third person shooter mechanics without cover based shooting and mixes in the use of a flashlight to first make their foes vulnerable to attack. This results in a very steady non stop and go pace and instead forces to the player to use a more shoot and keep moving style of pacing. An interesting tid bit about this game is that it can be played with the HUD off which results in a more cinematic style of gameplay which is both nice and refreshing at the same time.